As many people know there was a tragic accident that happened in the community of Valley Station, Ky. Three members of a close family were lost the morning of Wednesday, Nov 28th! 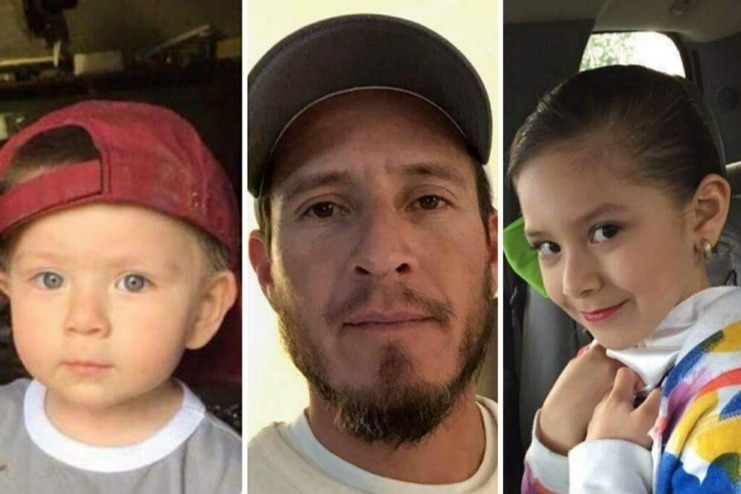 This will support Margarita the mother and wife of three beautiful angels: her husband Juvenal (39), Mayra (8 yr old daughter, Cruz (3 yr old son). Margarita is a hardworking, kind, and loving person. Please donate and share to help financially for the funerals. Thank you, every one for your kind loving and generous gifts. We have met and exceeded our goal we are currently at $21,010.00. Please continue to pray for Margarita as she continues to heal through this tragic loss. We have met today's goal of $18,000. We are now at $18,068 and moving on to tomorrow's goal of $19,000. Please continue to share our GoFundMe to all platforms. Wishing everybody a peaceful and blessed evening! My Sincerest thanks to everyone for your generous gifts. WE are now just $2183.00 away from our $20,000 goal. Please continue to share on all social network platforms. Another day another goal to reach. Please help by continuing to share this GoFundMe and all social media platforms. Thank you so much to all of you who have shared, shown and loved on this mom. In the days moving forward she will need all the prayers for strength and perseverance that we can include her in.